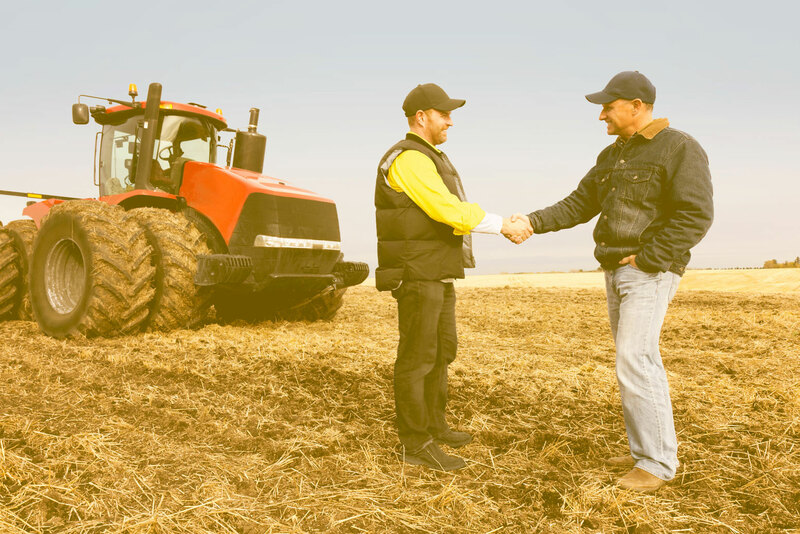 Want to put your agriculture expertise to work for rural America’s leading online, unreserved auction? We invite you to check out our career opportunities below. 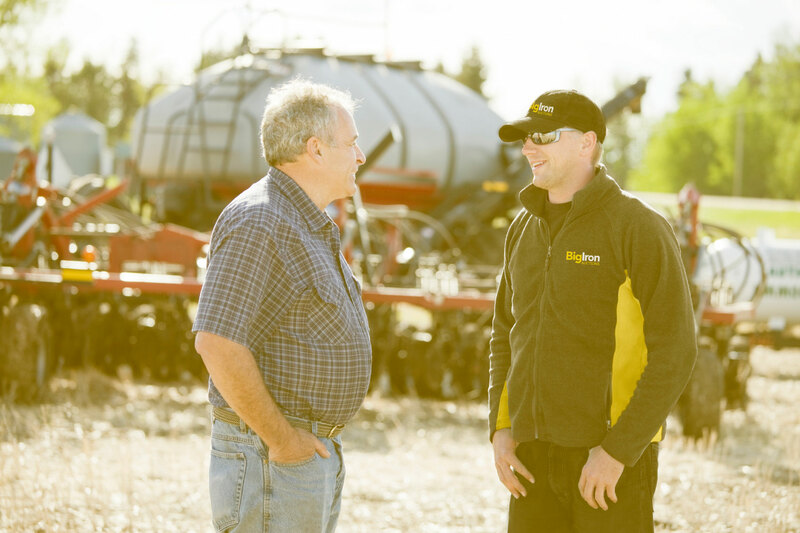 Launched in 2009, BigIron Auction has quickly grown to become the most trusted name in online, unreserved auctions serving the agricultural community. At the core of our success lies our dedicated team of professionals. Our employees are empowered with the tools, guidance, and opportunities they need to succeed. Looking for a rewarding career in agriculture? We invite you to take a look at BigIron Auction.